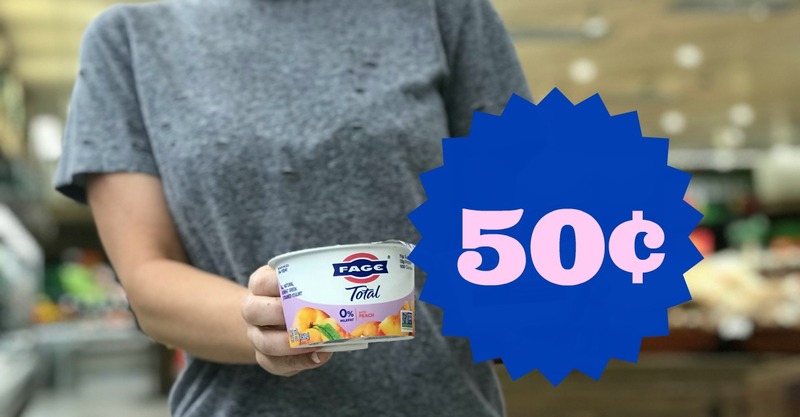 If you have NOT given this Fage Total Split Cup Yogurt a try, NOW is the time! This yogurt is absolutely delicious! Normally priced at $1.29, we'll pay just $0.50! That's because it is on sale at Kroger AND we have a GREAT Ibotta Rebate to go along with it! !